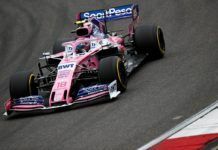 German lubricants brand LIQUI MOLY will return to F1 in 2019 for track advertisement in at least 11 grand prix events. The announcement was made earlier in the week with LIQUI MOLY confirming its return to the pinnacle of motor racing, F1, for the first time since the 2000s when it partnered Jordan Grand Prix (now SportPesa Racing Point F1 Team) outfit. 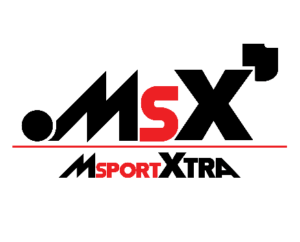 The idea behind its return is to increase its brand profile by investing in one of the biggest sporting event in the world. 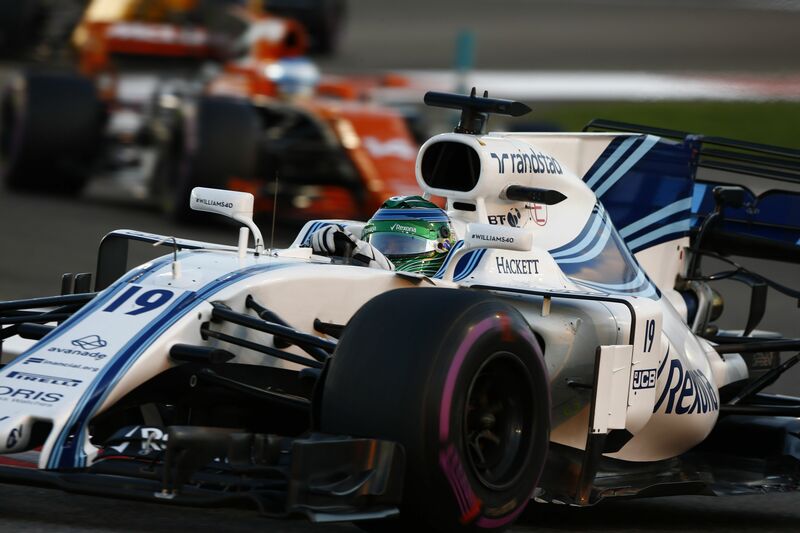 The contract will see the brand’s logos appear trackside in several grand prix events in the 2019 season. In fact, the current estimate is for 11 grand prixs with talks on-going with the promoters. 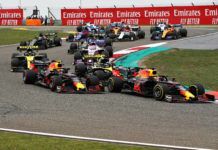 The first event which will feature the branding will be the Bahrain GP, scheduled for March 29-31 weekend – the 2019 season’s second and F1’s 999th race. 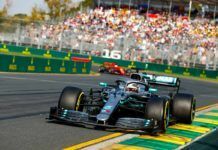 When asked about the other grand prix events they will have their branding on, the company’s spokesperson told FormulaRapida.net that the discussions haven’t been completed thus for apart from Bahrain but the estimate stands at 11. The remaining grand prix events will be revealed at a later stage. 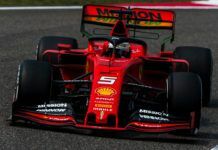 It was also clarified that the current idea and deal is only for on-track advertisement and the company doesn’t intends to partner – for now – with any F1 team on the grid like they did with Jordan. “We hope that out of the more than 1 billion viewers who follow this spectacle on television all over the world every year, it may occur to some of them to take a closer look at LIQUI MOLY and purchase our products,” said CEO Ernst Prost. 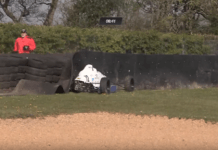 “Formula 1 and LIQUI MOLY are a great match – after all, both stand for absolute top-class performance. If you want to reach that many people all over the world, you can’t be a penny pincher: you have to think globally and make huge investments. 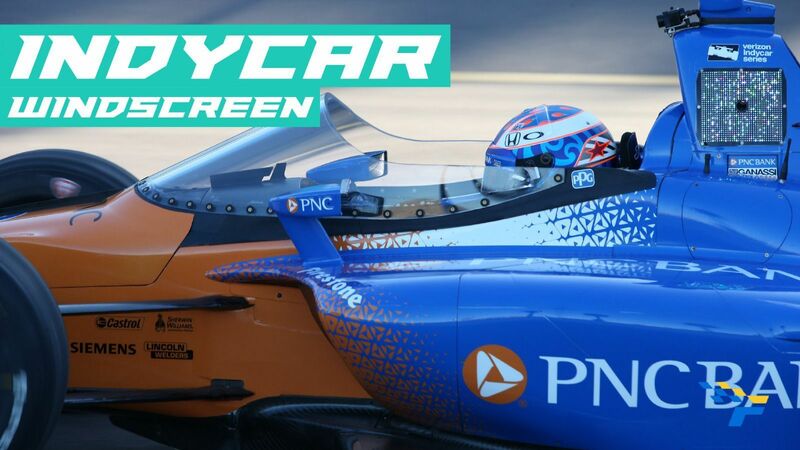 “The aim of advertising in Formula 1 is to raise our brand profile. Oils and additives do their job invisibly, hidden in the depths of the engine. They’re not products that drivers see and get thrilled about on a day-to-day basis. 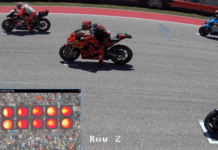 The company already has presence in MotoGP and in touring car championships within motorsport, while it also sponsors other sporting teams around the globe. The end goal remains to increase its global sale with the investment of ‘millions’ in such events/teams. UPDATE: Following our report above, F1 has officially confirmed LIQUI MOLY as its regional sponsor on March 29 for 11 events starting in Bahrain. 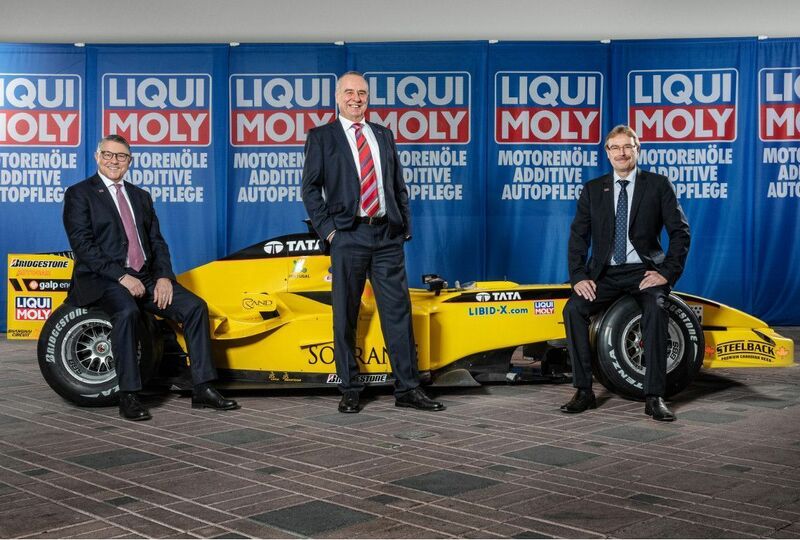 “Formula 1 is delighted to welcome Liqui Moly as a Regional Sponsor of F1,” said F1’s Murray Barnett.